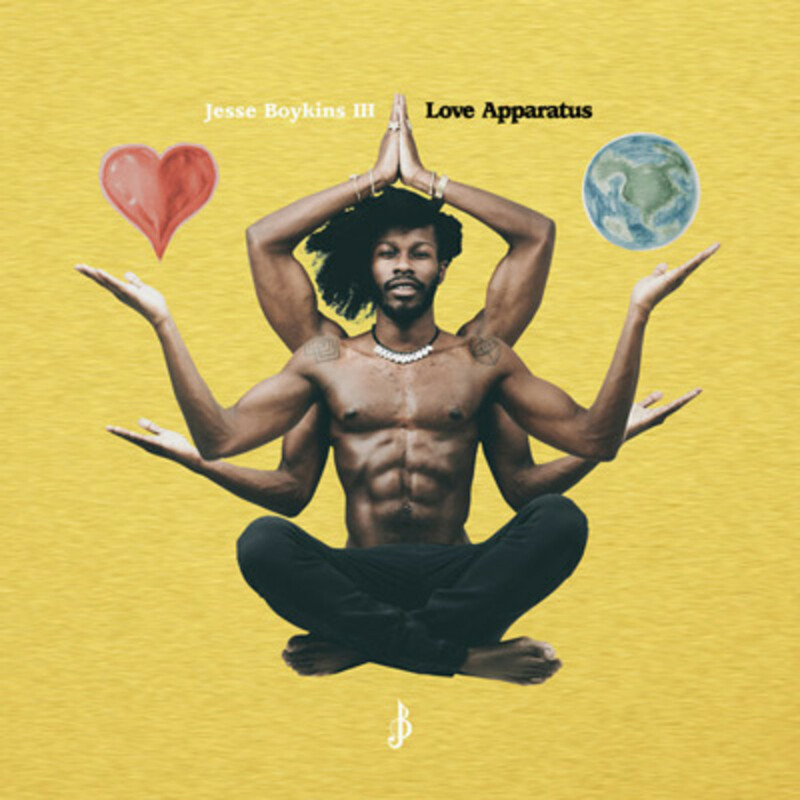 Earlier today, alt-R&B phenom Jesse Boykins III unleashed the deluxe edition of his latest studio album, Love Apparatus. As the word “deluxe” implies, the project packs a few tracks in addition to those on its prototype—including the sultry Our Tonight Is Mine. 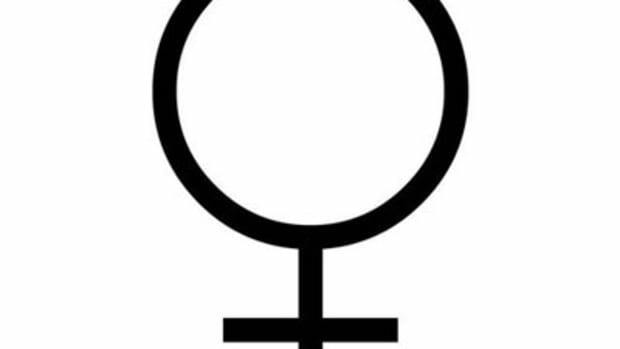 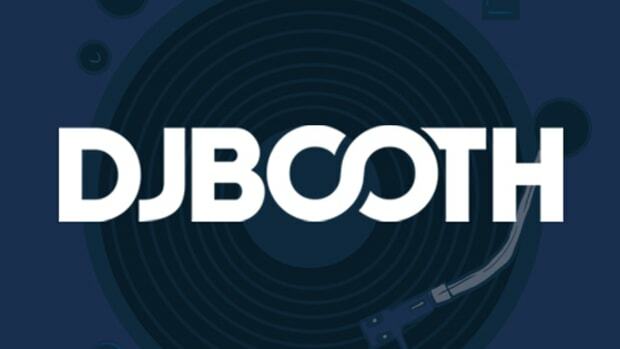 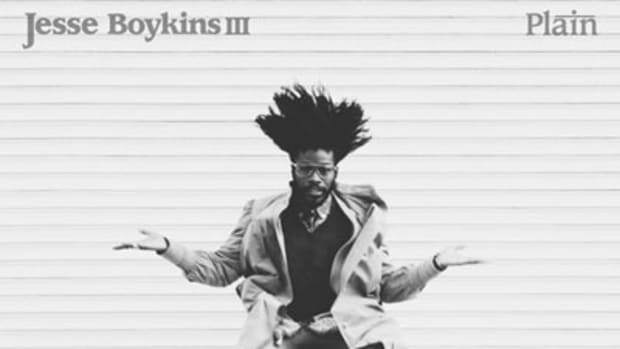 Here, DJ Angelus&apos;s icy synths and intricate, jittery rhythm section accompany Boykins and he pours out his feelings to a woman in his life. 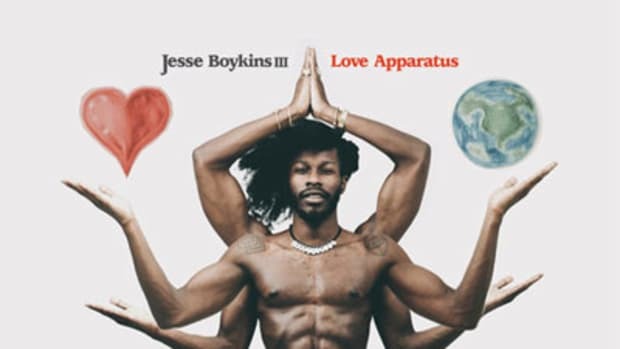 On the hook, he pleads, “I just wanna be with you alone / Even if the world does not condone... our love.” If Our Tonight has piqued your interest, you&apos;re sure to appreciate the rest of what Boykins has up his sleeve on Love Apparatus Deluxe Edition, out now on iTunes.